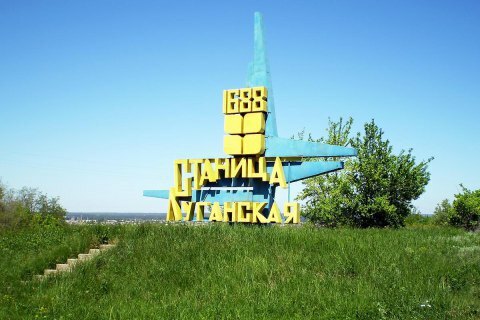 The Donbas separatists began the withdrawal of forces near Stanytsya Luhanska, deputy minister on the temporarily occupied territories Heorhiy Tuka says. In his 10 October Facebook post Tuka also recalled that the disengagement of forces and weaponry completed in Petrivske and Zolote. The process of demining in Petrivske is underway, and is yet to start in Zolote. "You have to understand that the ceasefire in these areas is very fragile and can be disrupted by terrorists at any time," the deputy minister, who previously served as the head of civil and military administration in the region, said.